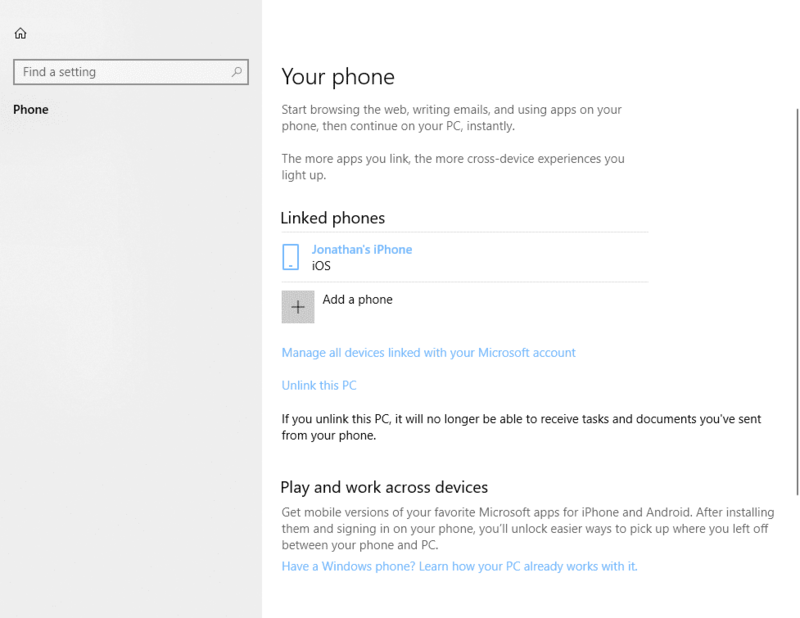 Microsoft’s latest major update, Creator’s Fall Update, introduced a new Phone setting in the Settings app. It allows you to link your smartphone to your PC. The feature enabled by linking between your phone and PC one of which is called Continue on PC. 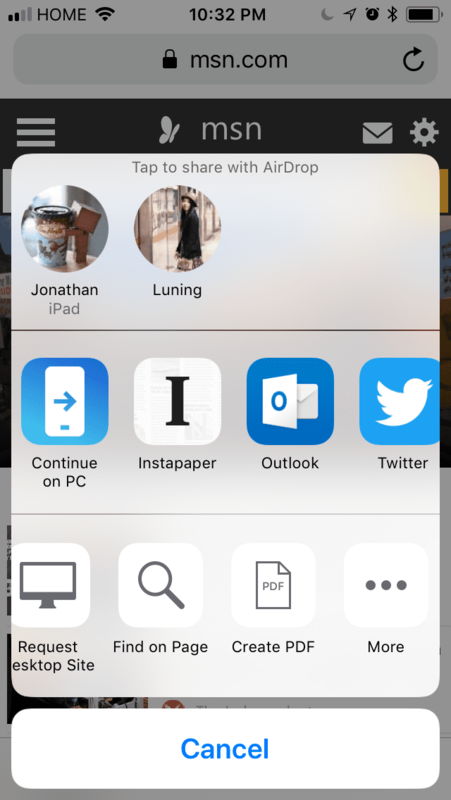 It works very similar to Apple’s continuity where you can pick up where you have left off on a Mac from the iOS Safari. 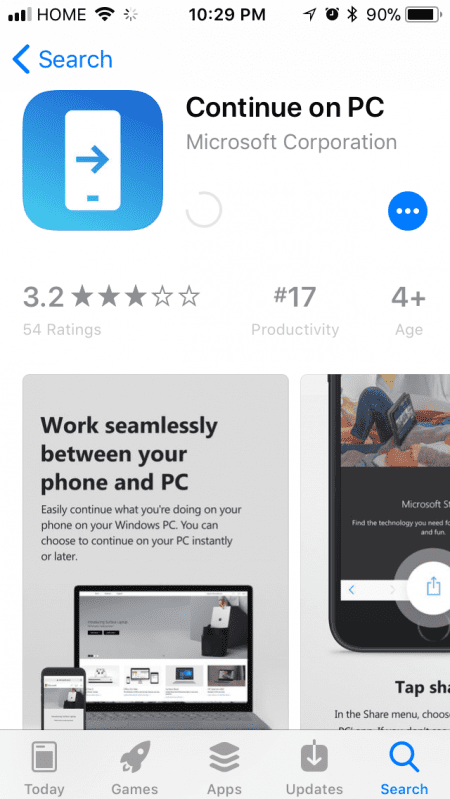 The difference is that Microsoft made this to work on both Android and iOS, with one-way sync that only works from mobile push websites to PC, at least for now. 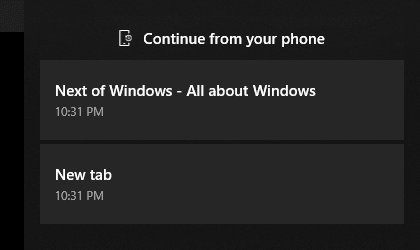 Microsoft does have Edge browser released for both platforms so it’s just a matter of time to see bidirectional sync between currently opened tabs. 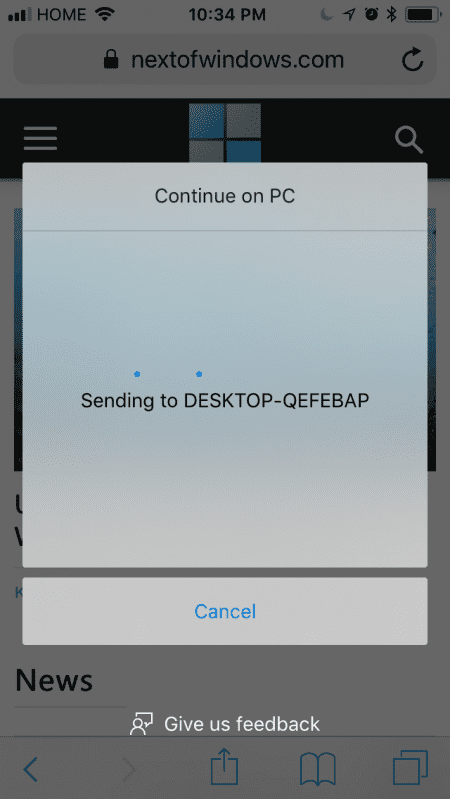 To get started with Continue on PC you need to first link your Android or iPhone to your PC. Go to Settings > Phone. From here click “Add a phone” if you haven’t already linked your device. If you have, you can always add more than just one phone. The link is established via a phone number verification. You have to enter your phone number on your PC to initiate the handshake. 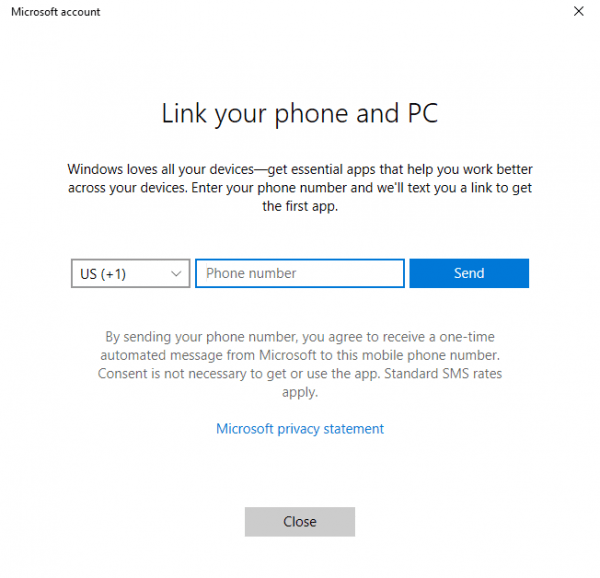 Once you have received an SMS from Microsoft and successfully linked your phone to your PC. Go download the mobile apps for iOS or Android here and here. We will use iOS as an example, Android works slightly different as it requires “Microsoft Apps” instead of the dedicated “Continue on PC” add-on for iOS. 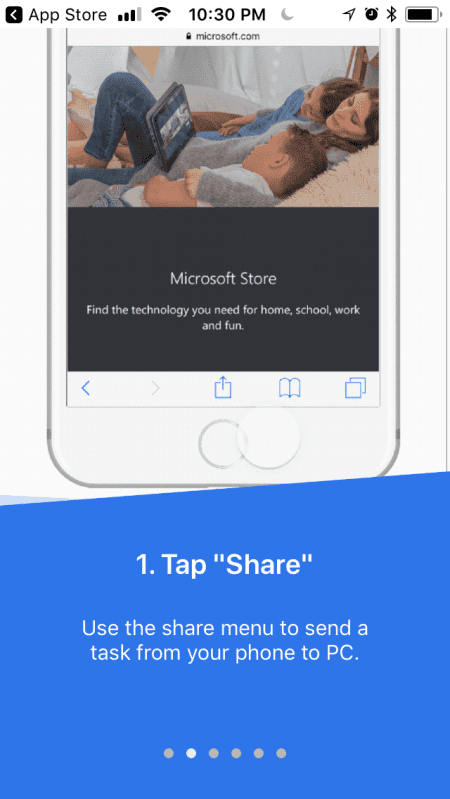 Once you have installed the app on your Phone follow the on-screen wizard to enable this sharing add-on. You have to make sure to enable “Continue on PC” from the sharing option. 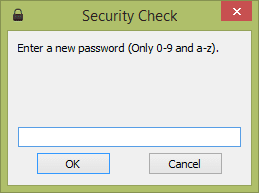 Then upon your first “Continue on PC” you will be prompted to sign-in Microsoft account. This should be the same Microsoft account you have linked to your PC with. Once you have successfully signed in, your Desktop name should appear here. 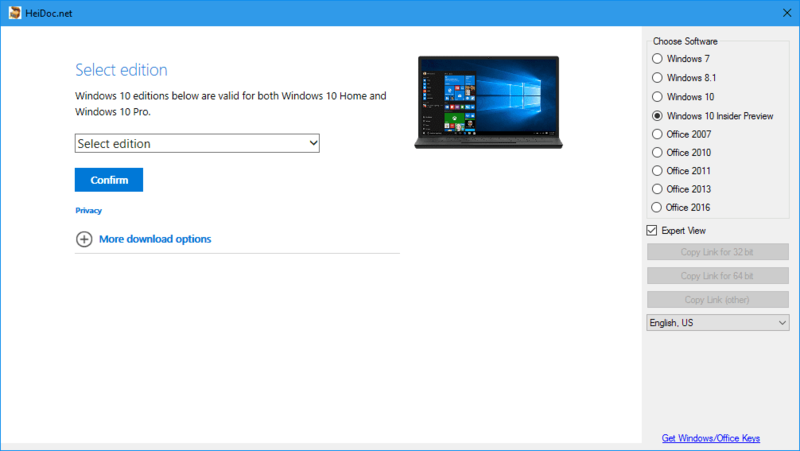 If you have Edge open you will see a new page is immediately opened after you have sent to your desktop. 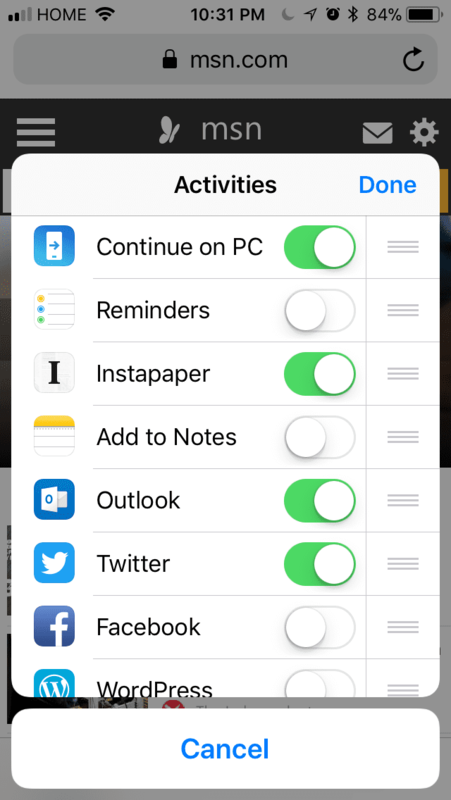 If your Edge browser isn’t open, you will see a notification in your Action Center. That’s how “Continue on PC” works. It’s pretty neat, but currently only limits to Edge browser. Chrome has a similar feature rolled out to their mobile apps years ago, but that said it too only works within Chrome’s eco-system. Microsoft does allow the user to use their device’s native browser iOS or Chrome and share a link instantly to Edge browser. 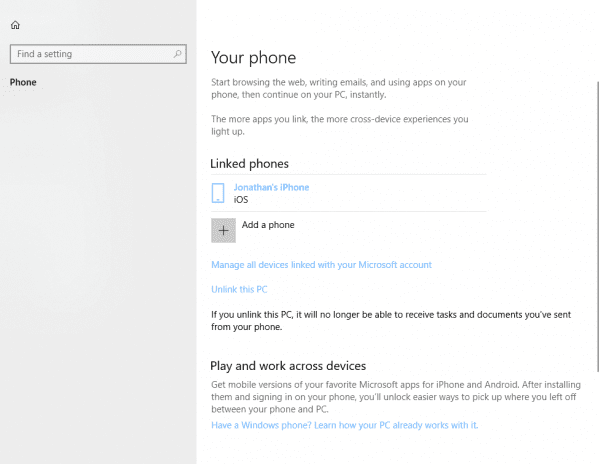 Microsoft is definitely on the right track to embrace their misstep in the mobile market. Looking forward to seeing more bridges between PC and our mobile devices that have a high likely hood of not running the same platform. Hi Jonathan, thanks for that, I hadn’t seen the ‘Continue’ feature. 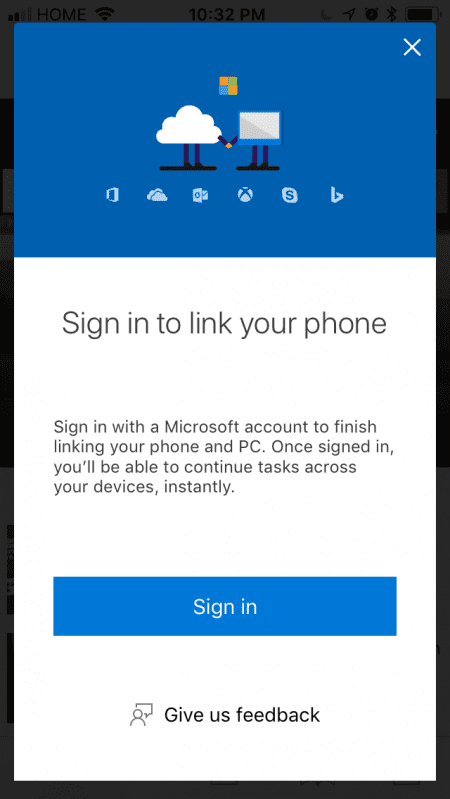 What I have been using since linking my phone is Cortana on Android, which lets me get my phone notifications on all my Windows 10 devices. Oh right thanks for pointing it out! Doesn’t work for me because my phone has Android 4.2. 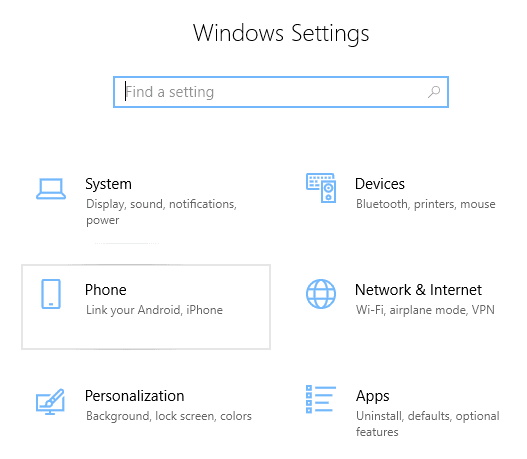 Pretty much an outdated OS that doesn’t support numerous programs like the one that MS offers. Welp, guess I’ll have to get a new smartphone any time soon now.